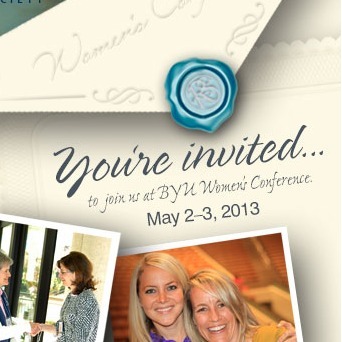 More 2013 BYU Women’s Conference transcripts available! More transcripts from talks from the 2013 BYU Women’s Conference are now available! Here’s a full list of all the PDF transcripts you can read. They are organized in alphabetical order by speaker’s name.